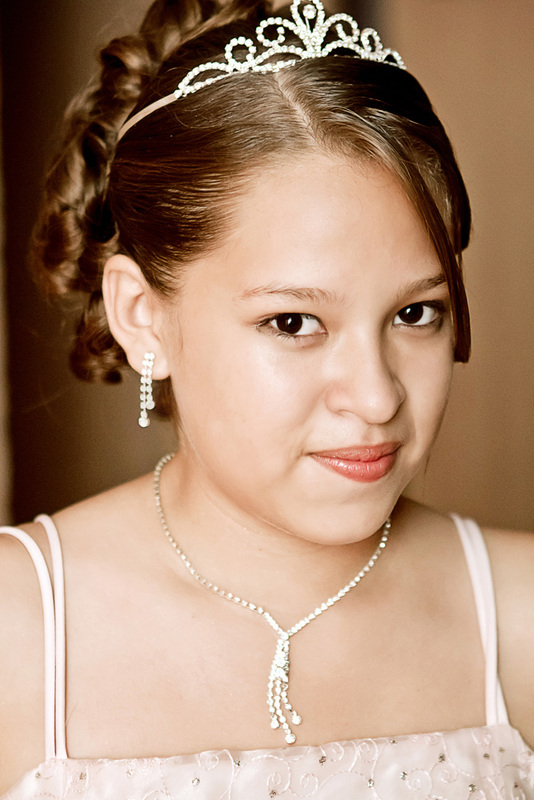 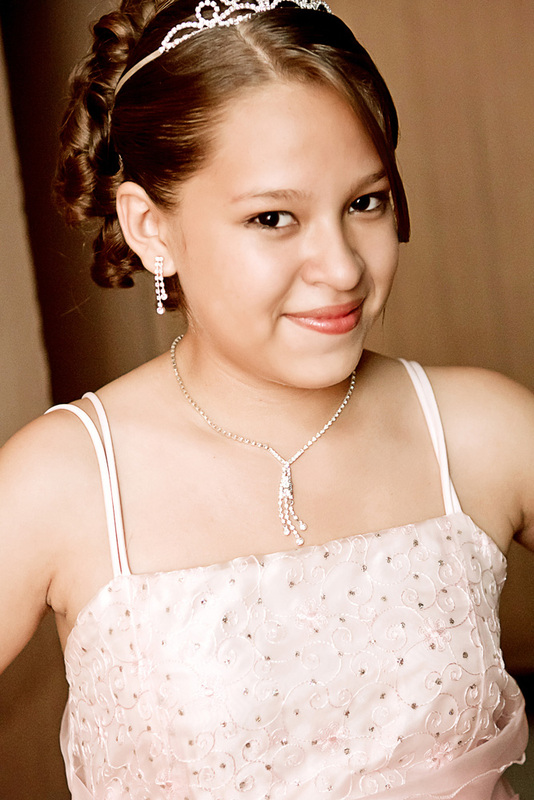 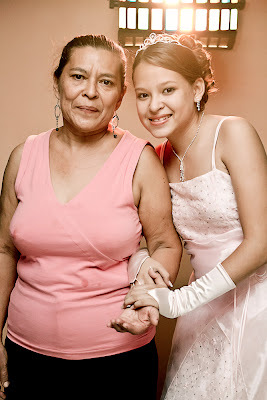 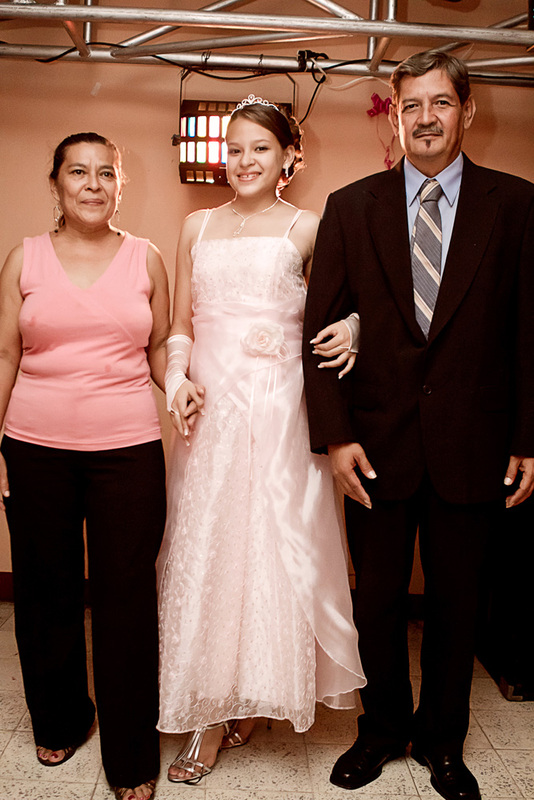 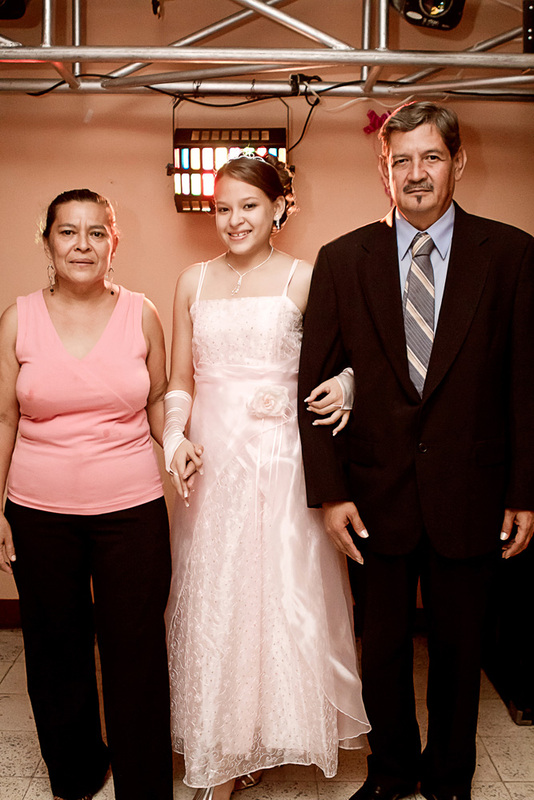 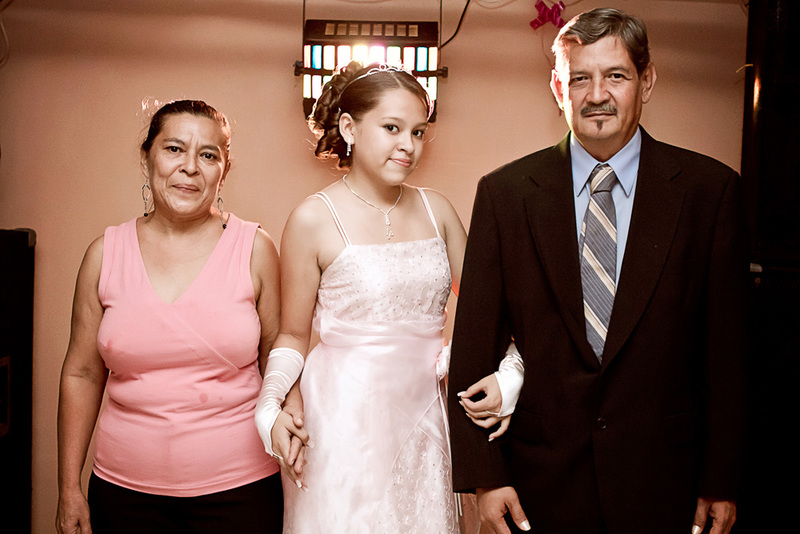 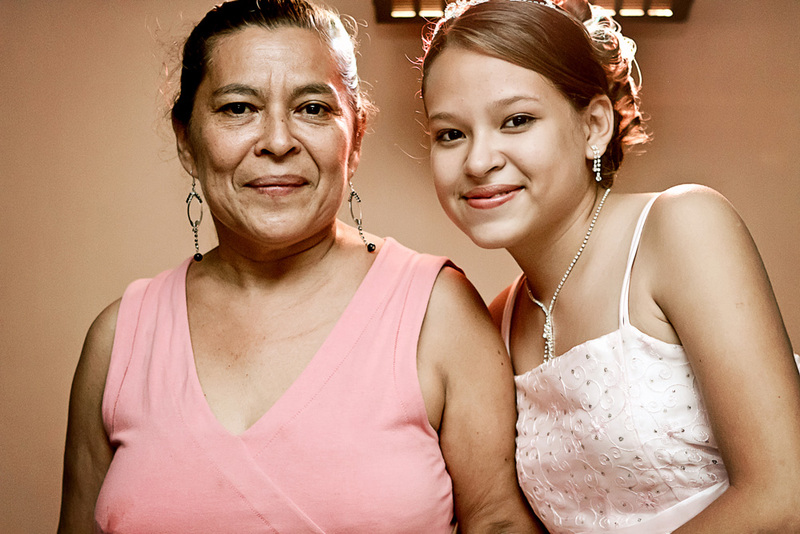 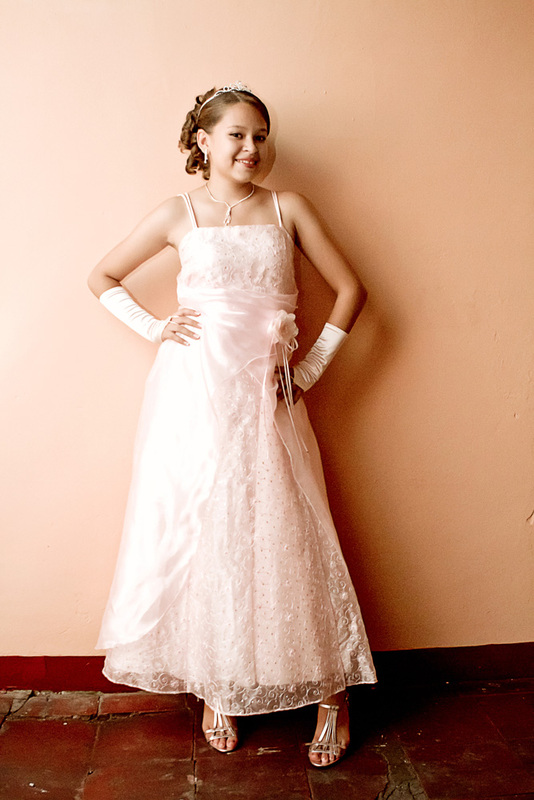 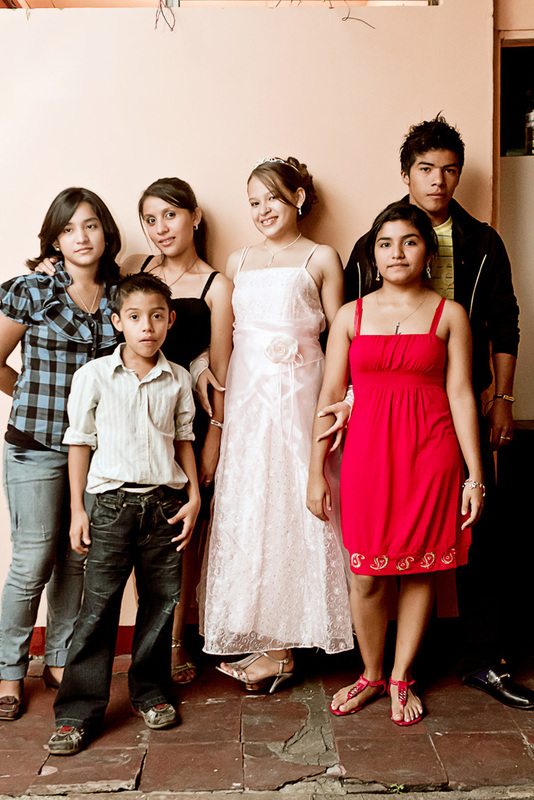 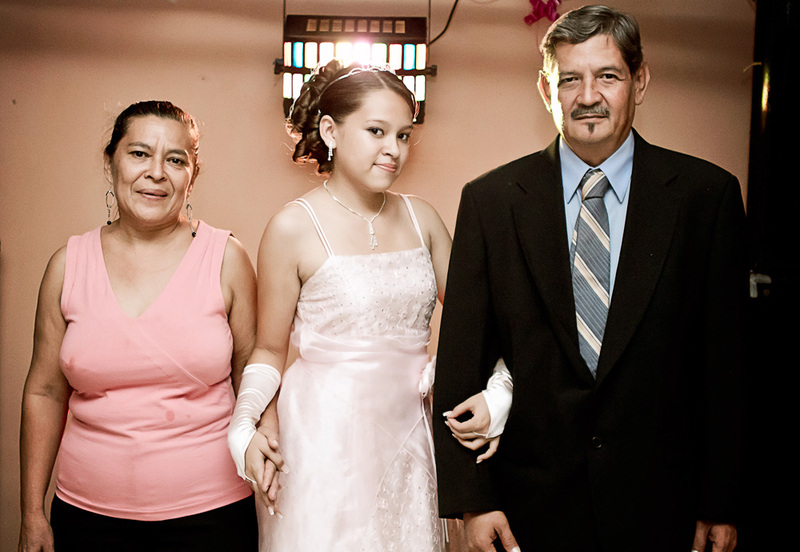 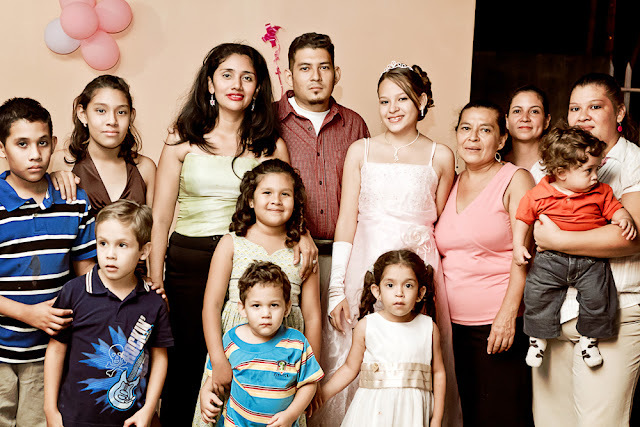 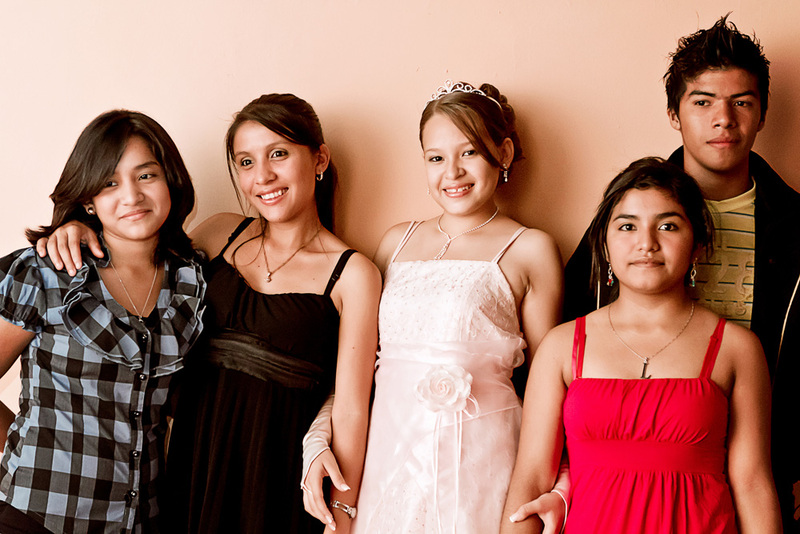 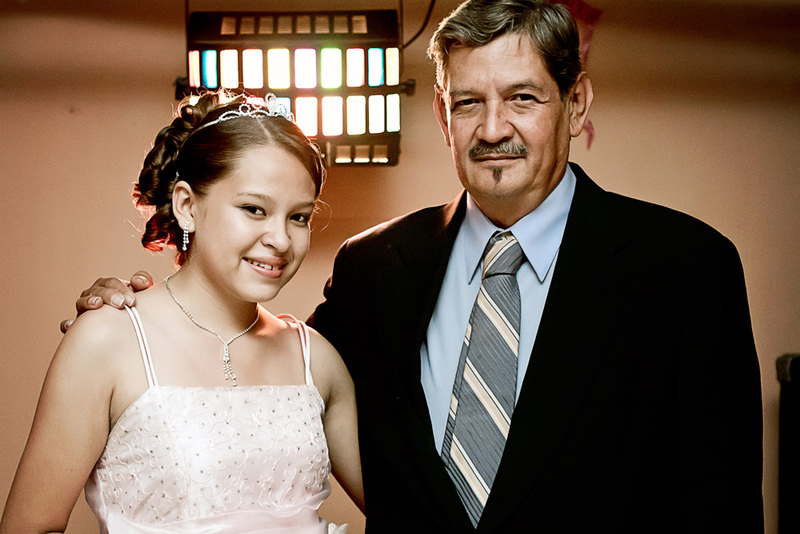 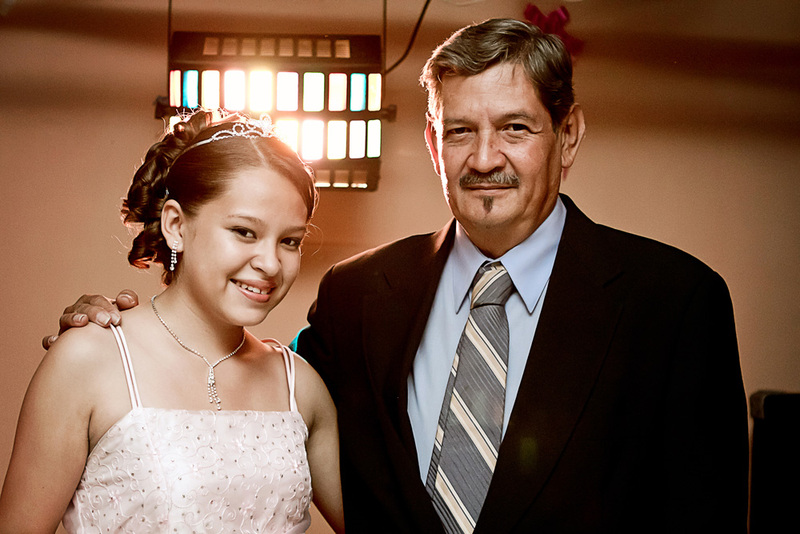 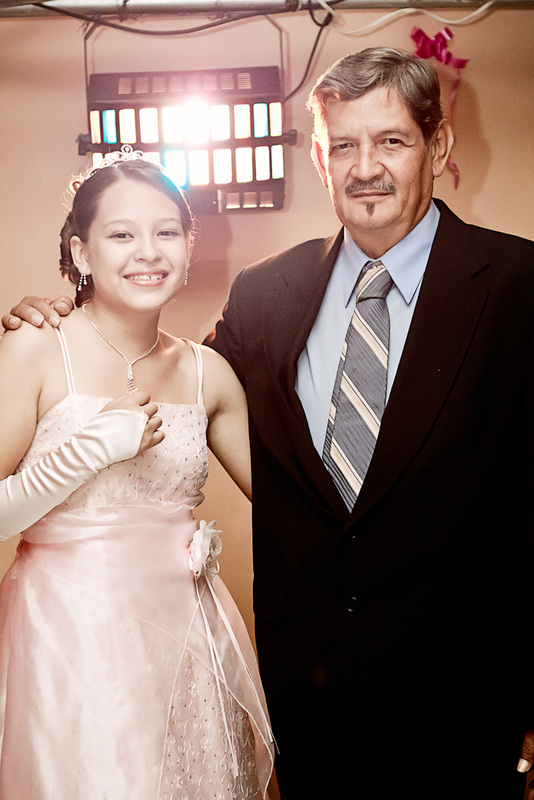 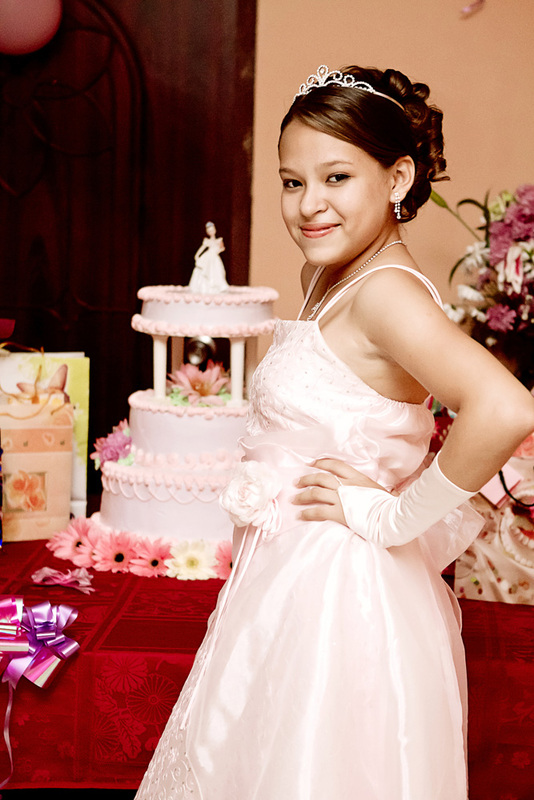 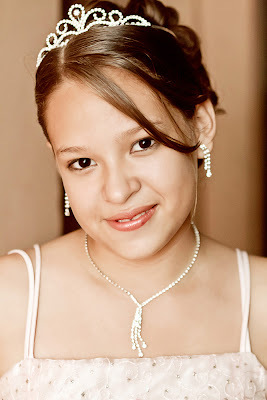 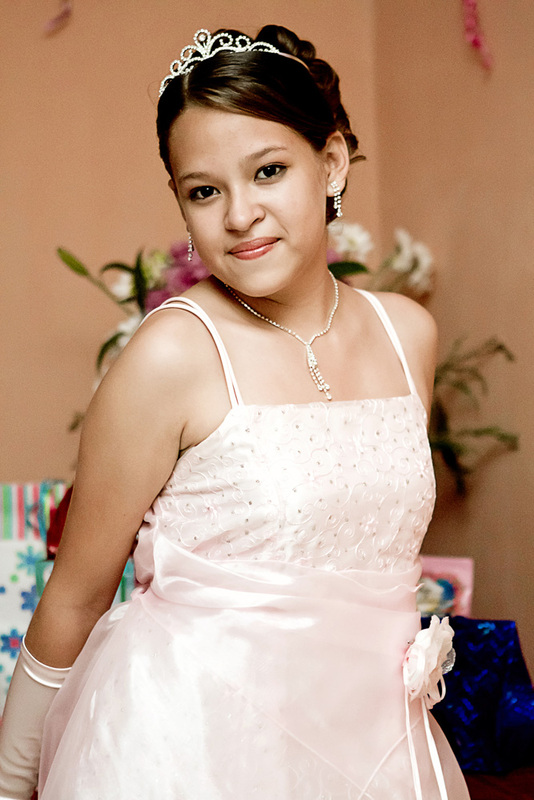 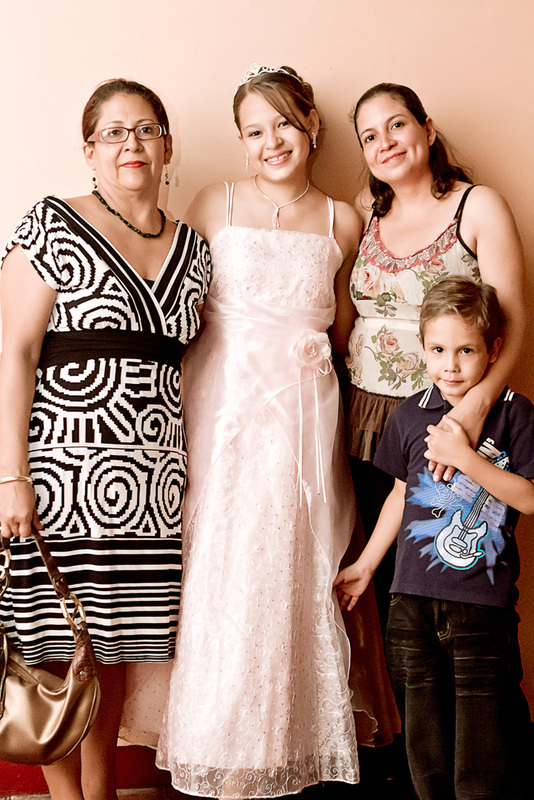 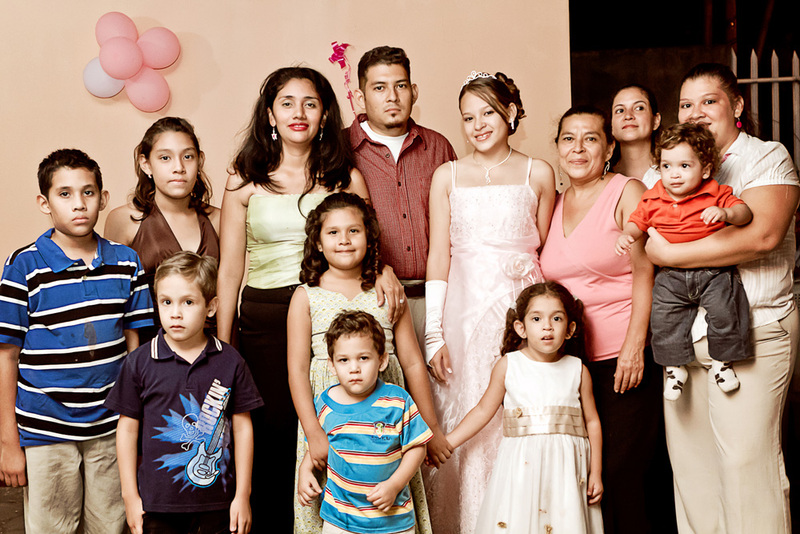 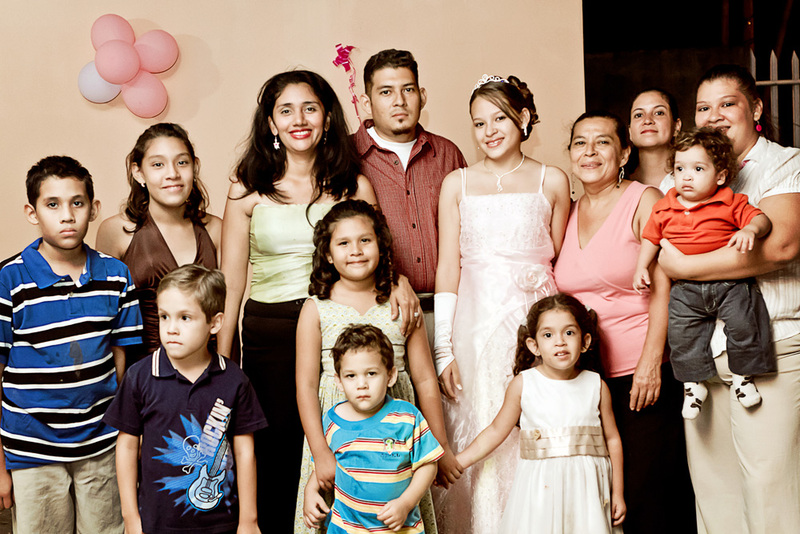 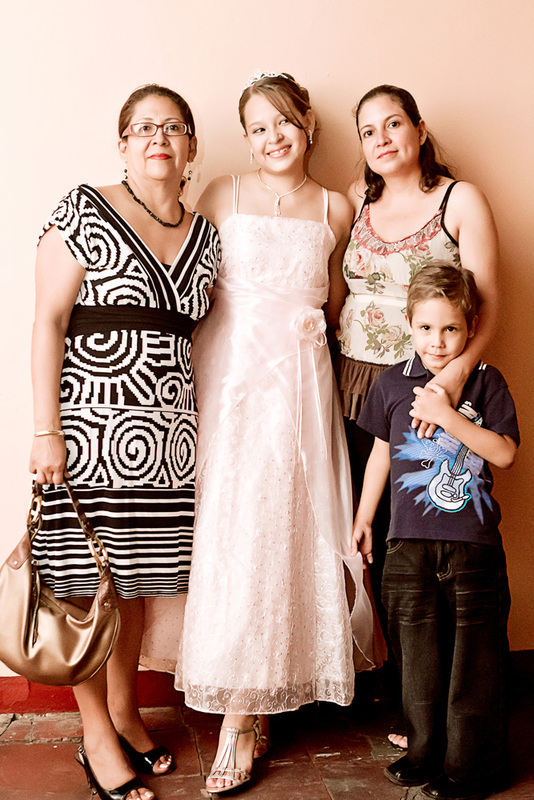 In a recent trip to Nicaragua I had the opportunity to photograph a Quinces. 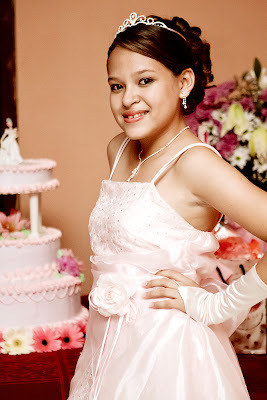 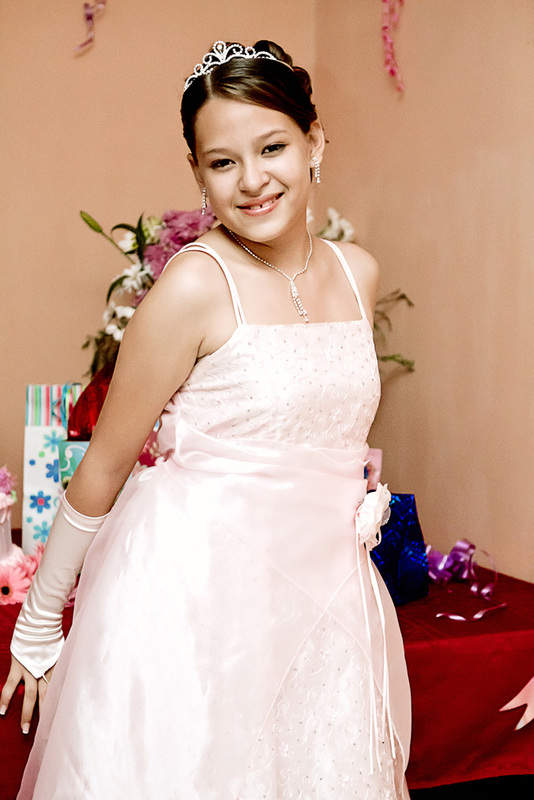 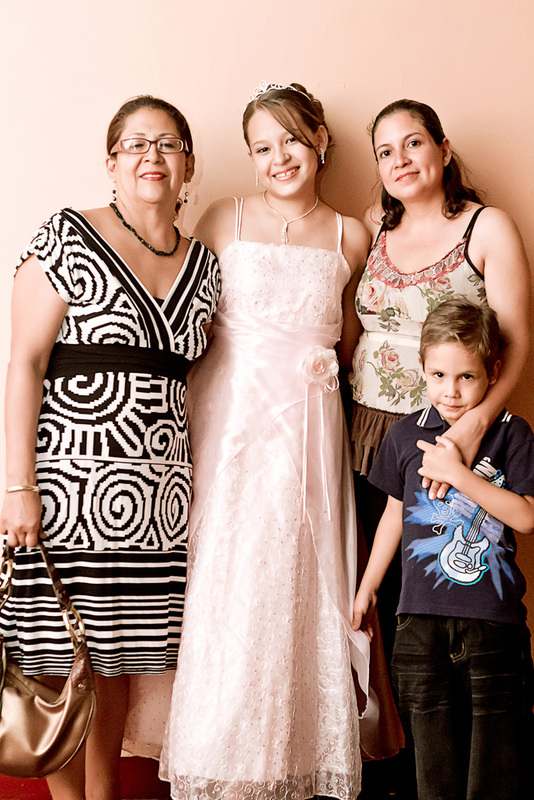 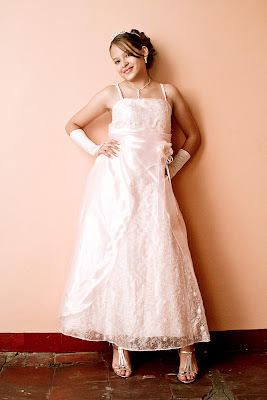 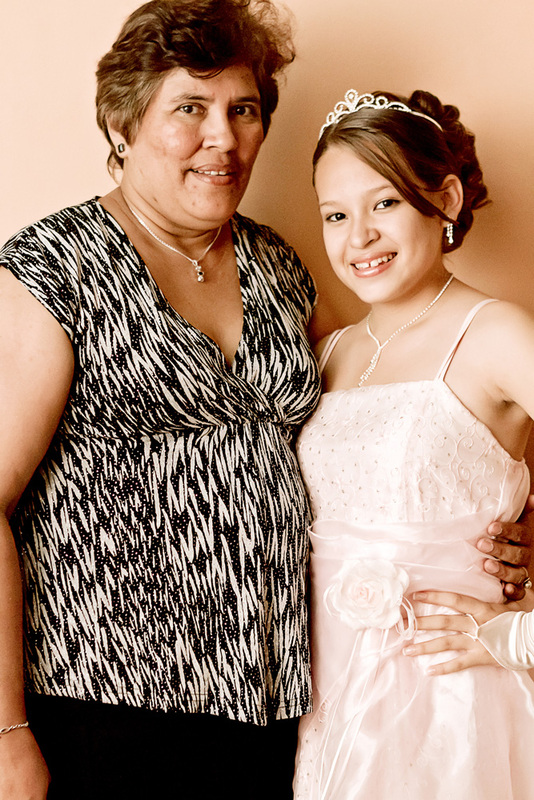 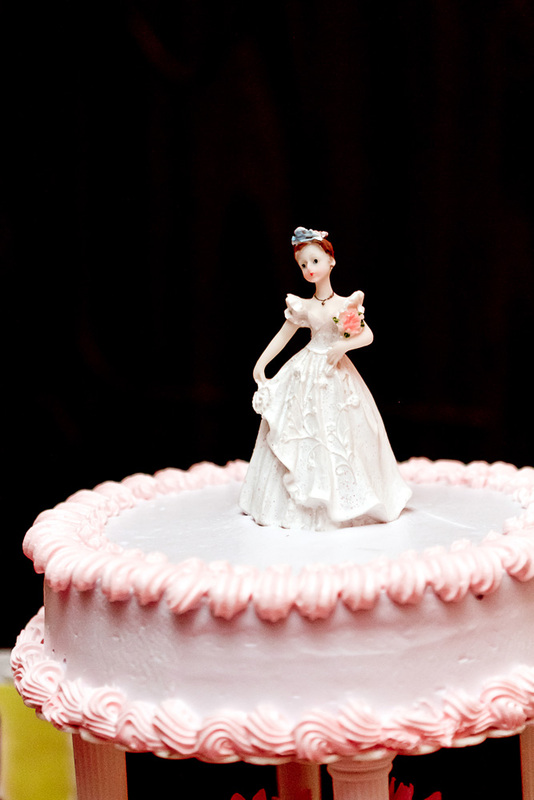 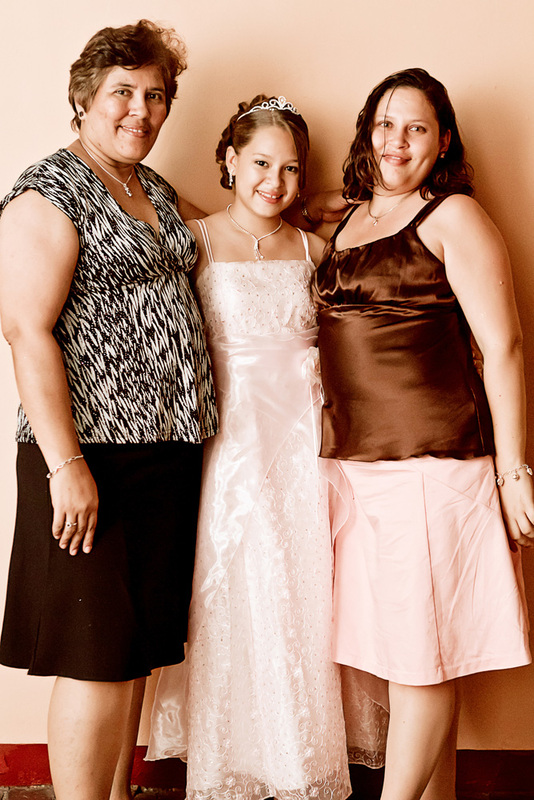 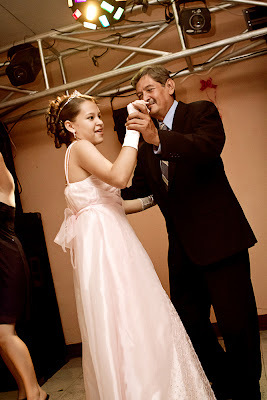 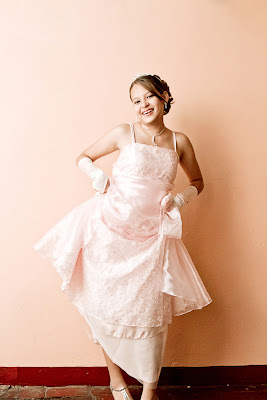 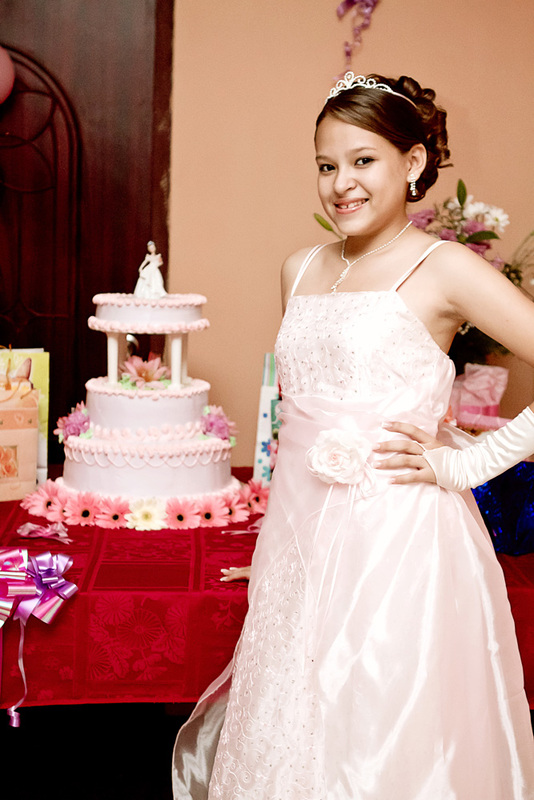 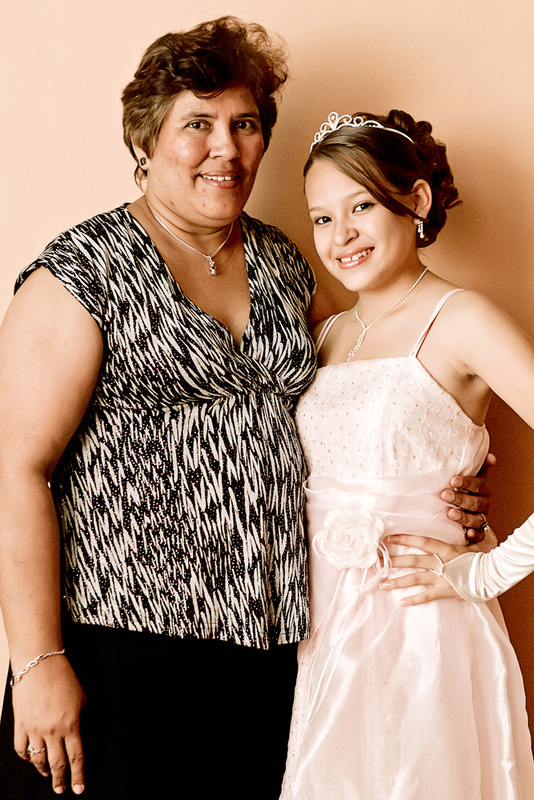 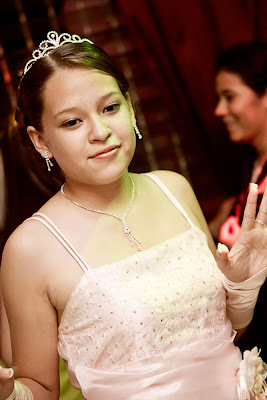 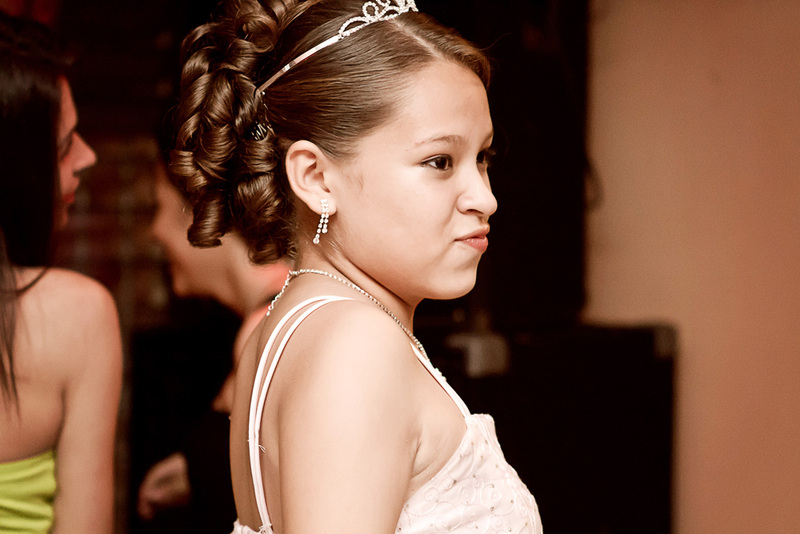 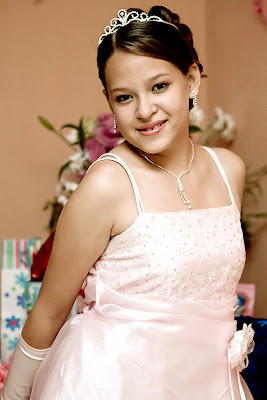 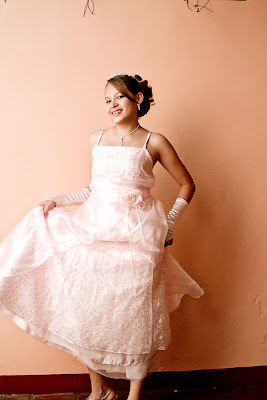 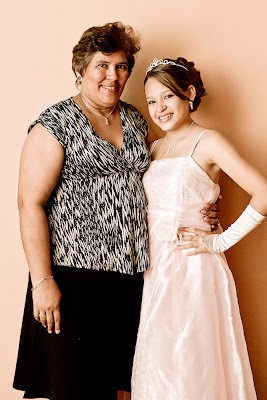 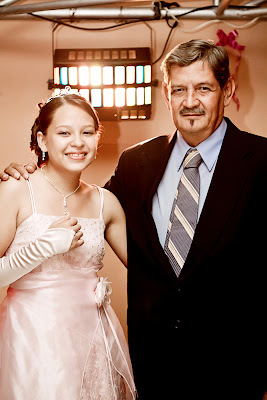 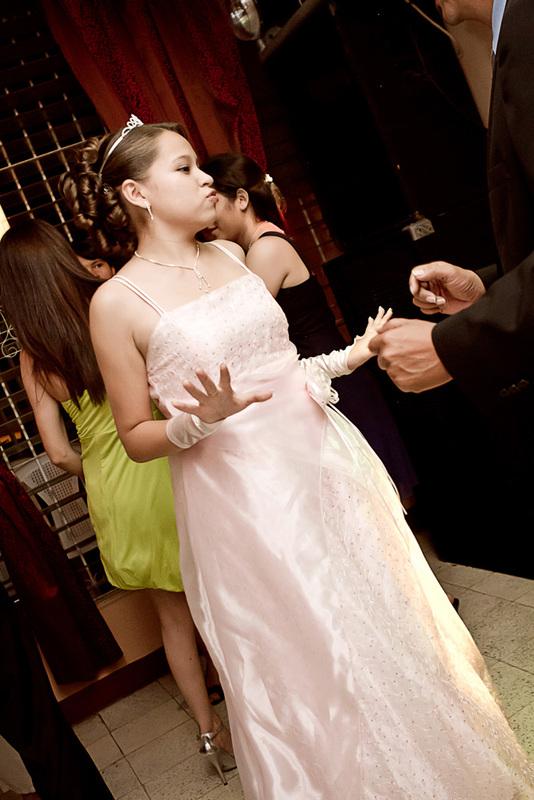 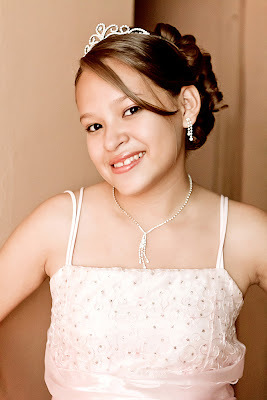 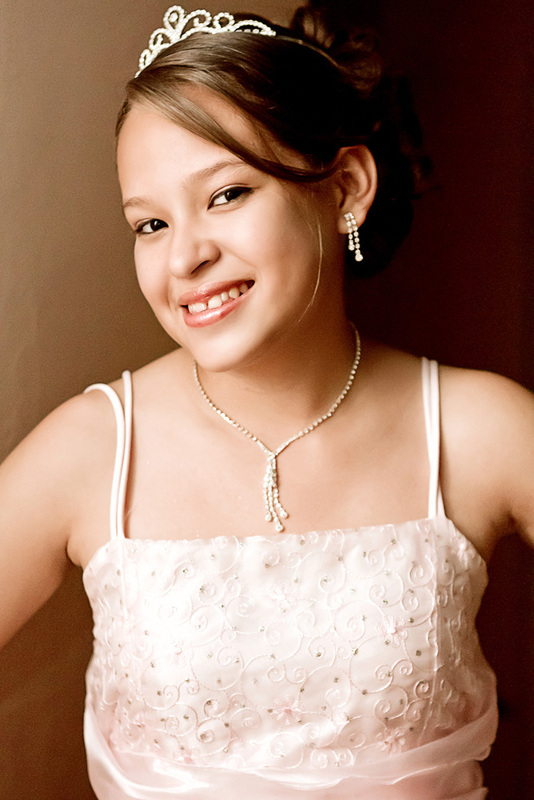 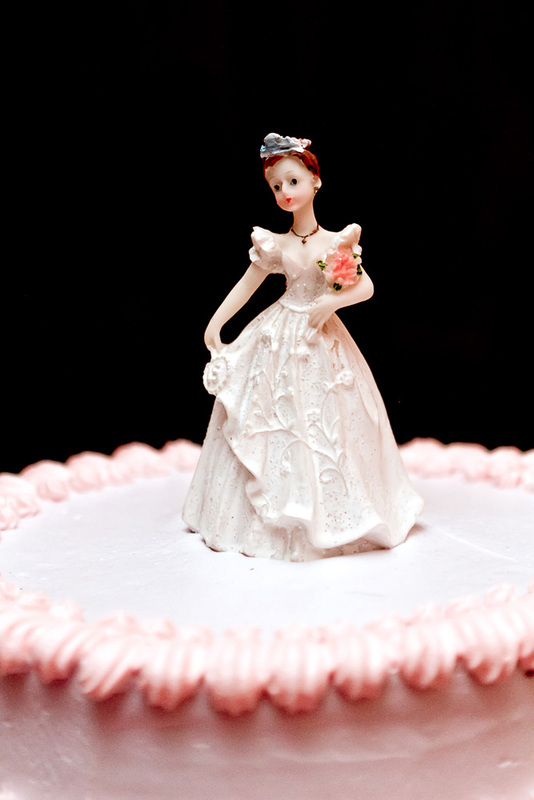 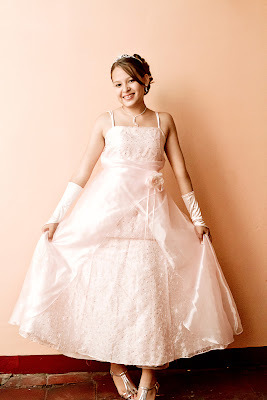 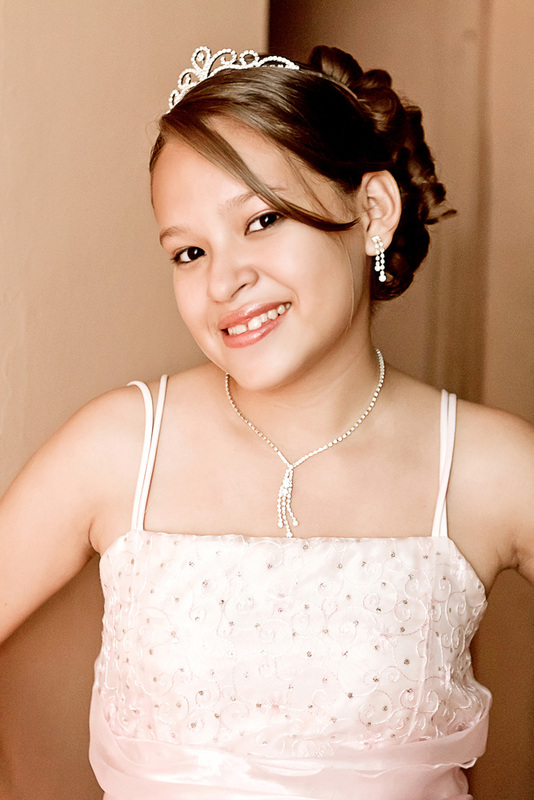 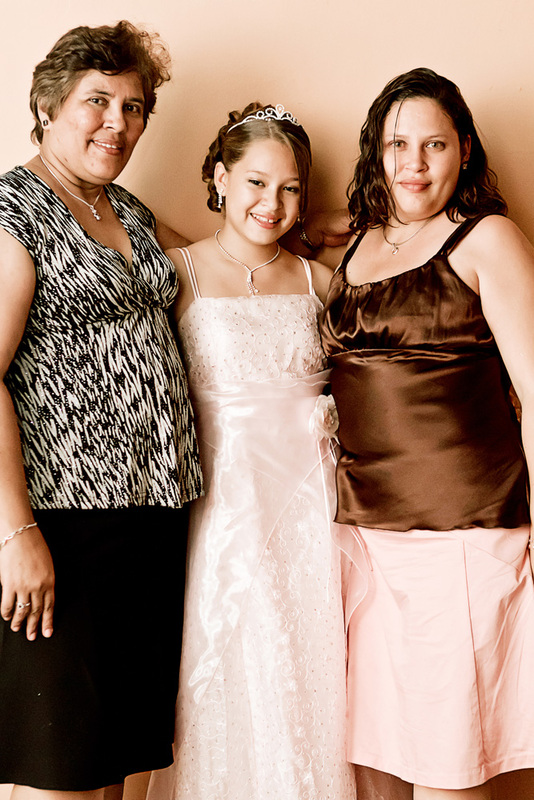 My first Quinceañera in fact. 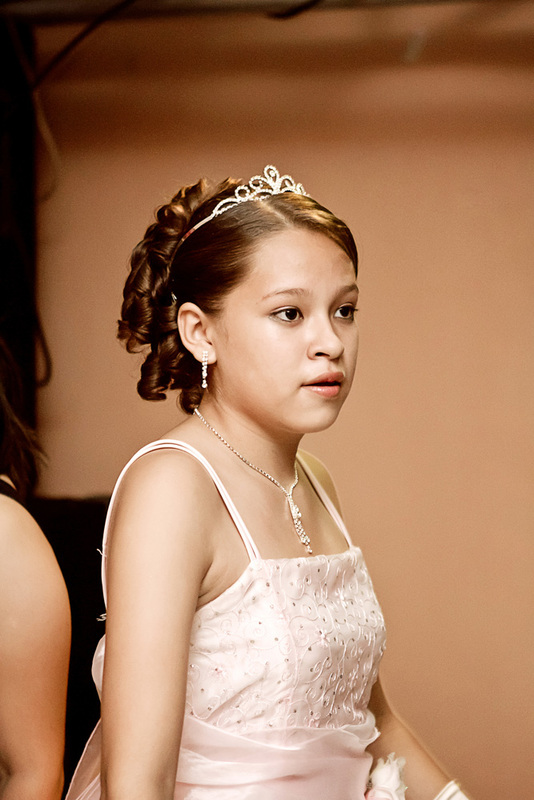 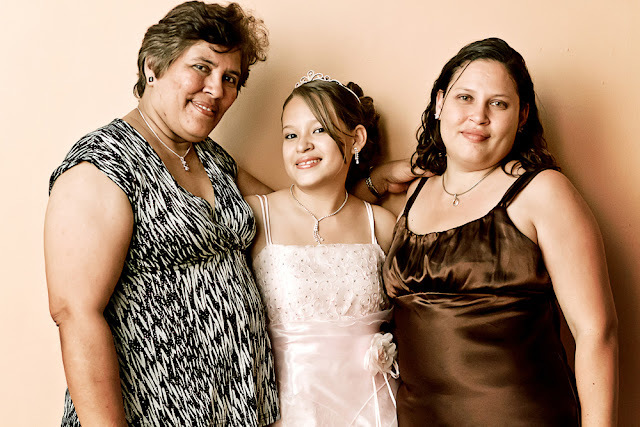 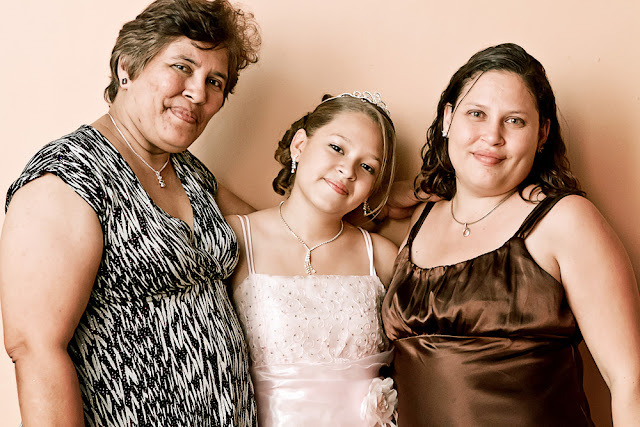 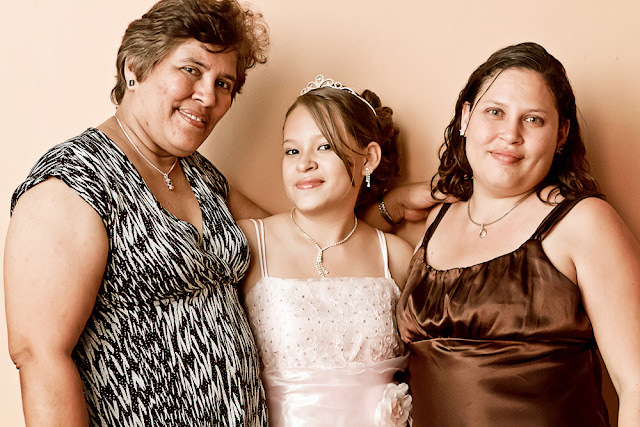 Backstory: With a company trip on the horizon a co-worker informed me that her niece was having her 15's celebration at the same time I would be there in Nicaragua. 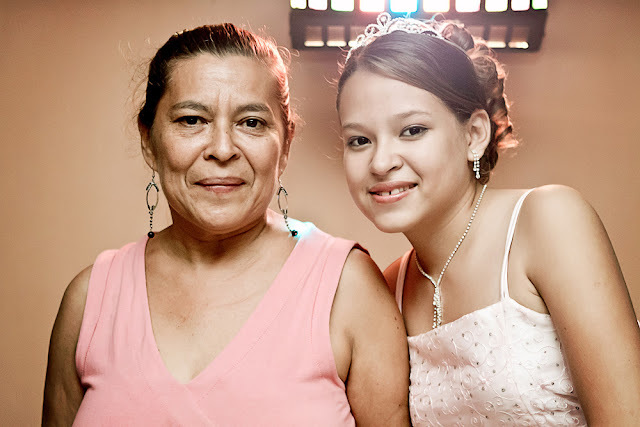 She informed me that her family was not able to capture the event since no one had a camera. 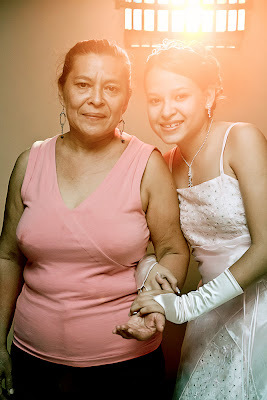 She asked if i could stop by and do this favor for her a just take a couple of shots. Of course I was more than happy to oblige. 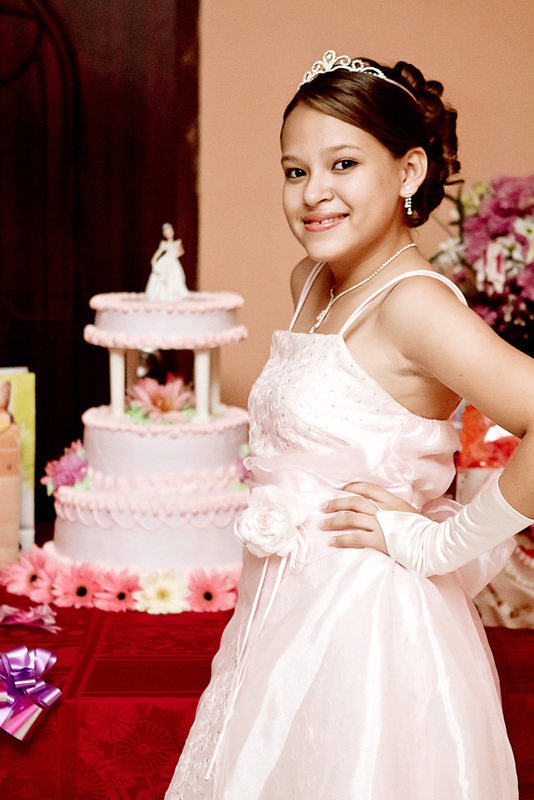 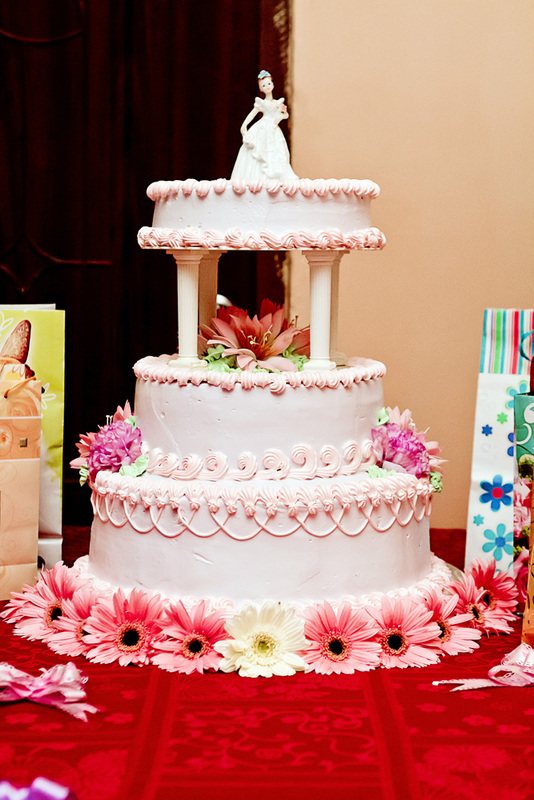 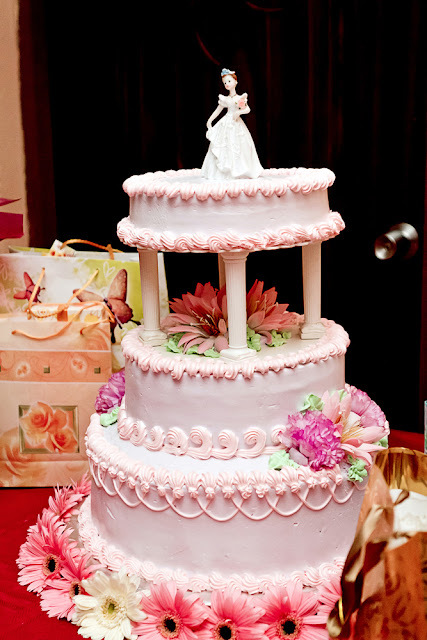 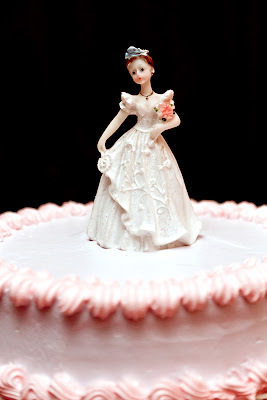 With a full schedule as it was we managed to arrange plans in order to allow some time to make it out to her celebration. 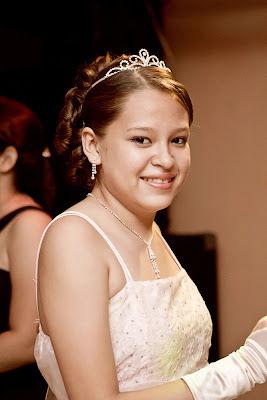 Allison looked amazing and was glowing with happiness to be celebrating with all her friends and family. 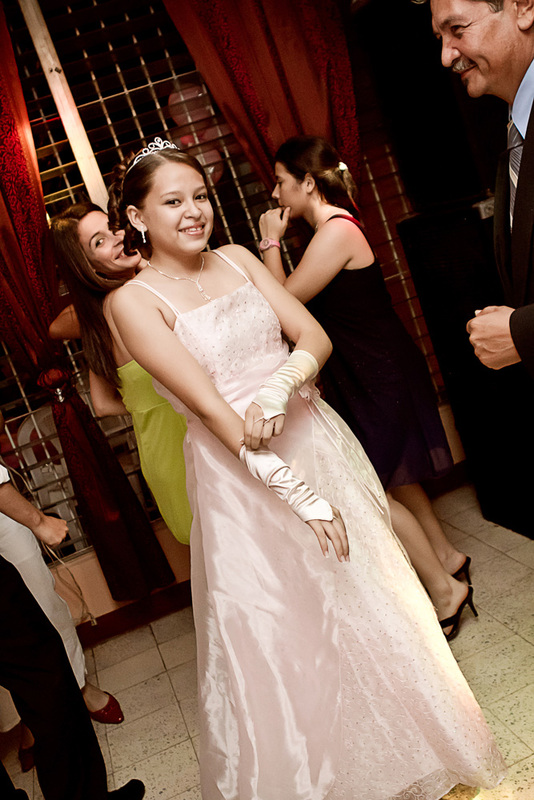 Dancing and having a great time it was a great pleasure to be there to capture this moment for her, as brief as it was. I want to thank her, her family, and my co-worker for this, it was truly a special event for all. 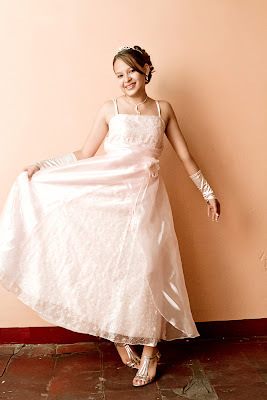 Te deseo mucha felicidad y amor.